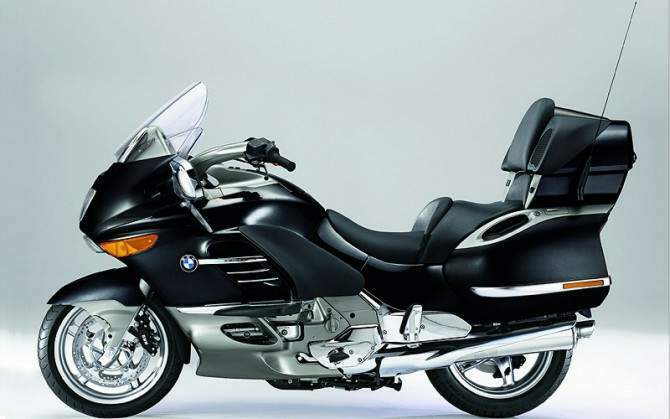 The massive BMW K1200LT tourer has been given a boost for 2008, with every UK motorcycle gaining the full BMW Lux package as standard. For 2008, the basic and SE versions of the K1200LT are being removed from the UK BMW motorcycle range, leaving only the highest-specification machine, which will be available to order. The full £15,395 package includes virtually every extra you can imagine, with heated grips, cruise control, a heated seat, central locking for the panniers and topbox, ground lighting and an ant-theft system as standard. 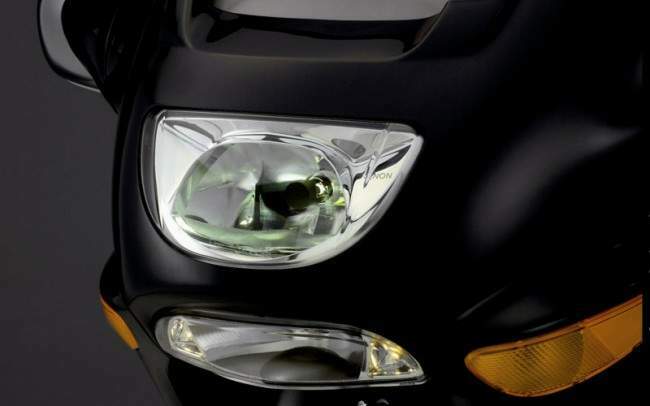 Other goodies include the firm’s Xenon headlight kit, which gives a different look to the front of the bike, with an additional light below the main headlight unit. The two lamps act separately, as a high and low-beam, and offer 10 percent better illumination than conventional units. The Lux pack also includes a “Navigator preparation kit” – so BMW’s sat-nav system can easily be added. Despite its high spec, there are still additional options to be had, including a luggage rack, higher screen, intercom and CD changer. You can even order a cup holder!